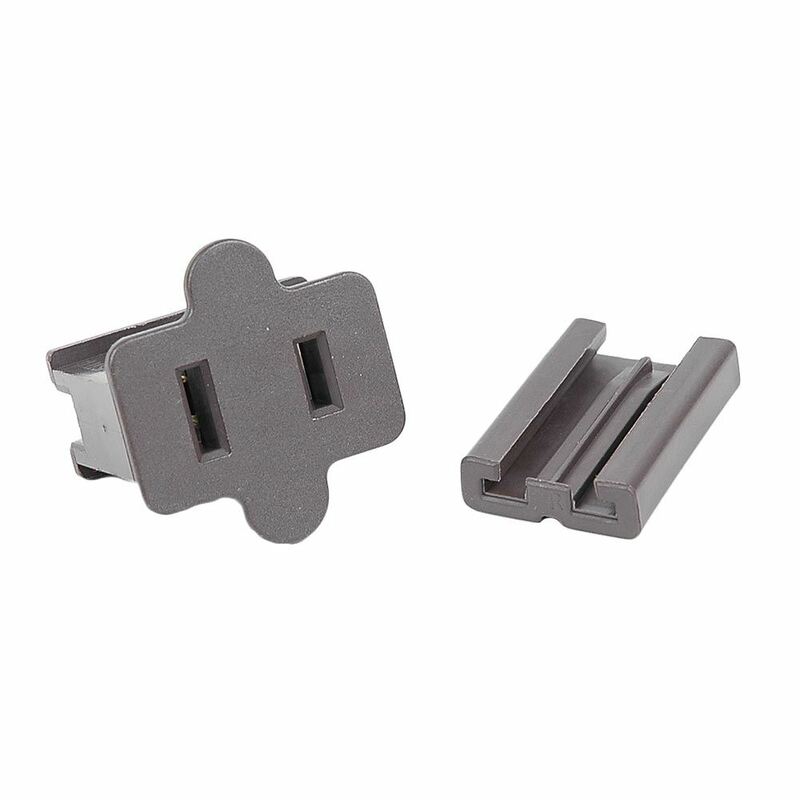 Male and female snap-on vampire plugs for SPT 1 and SPT-2 18 gauge wire. 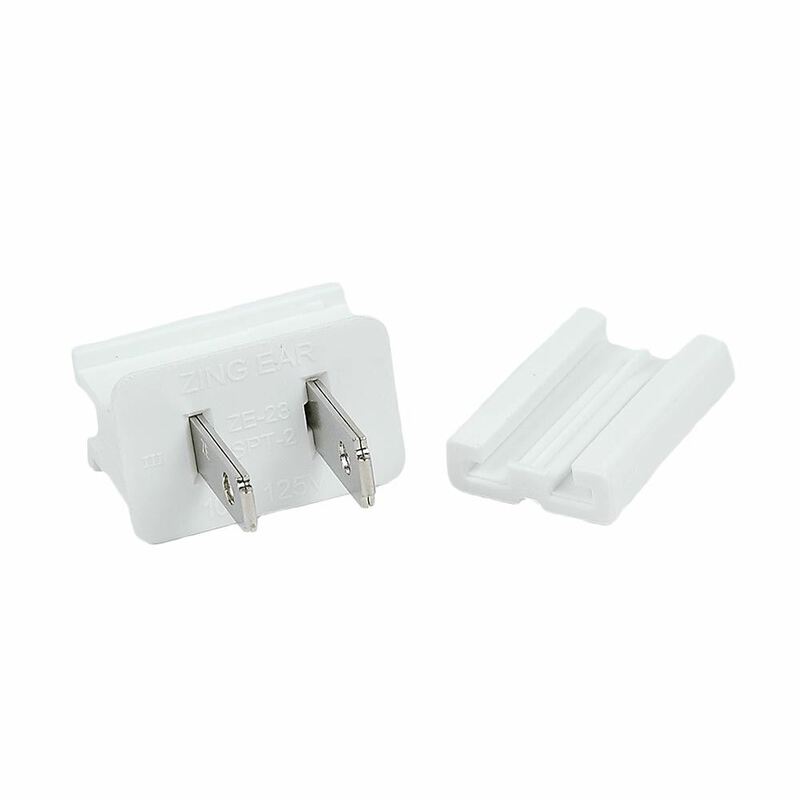 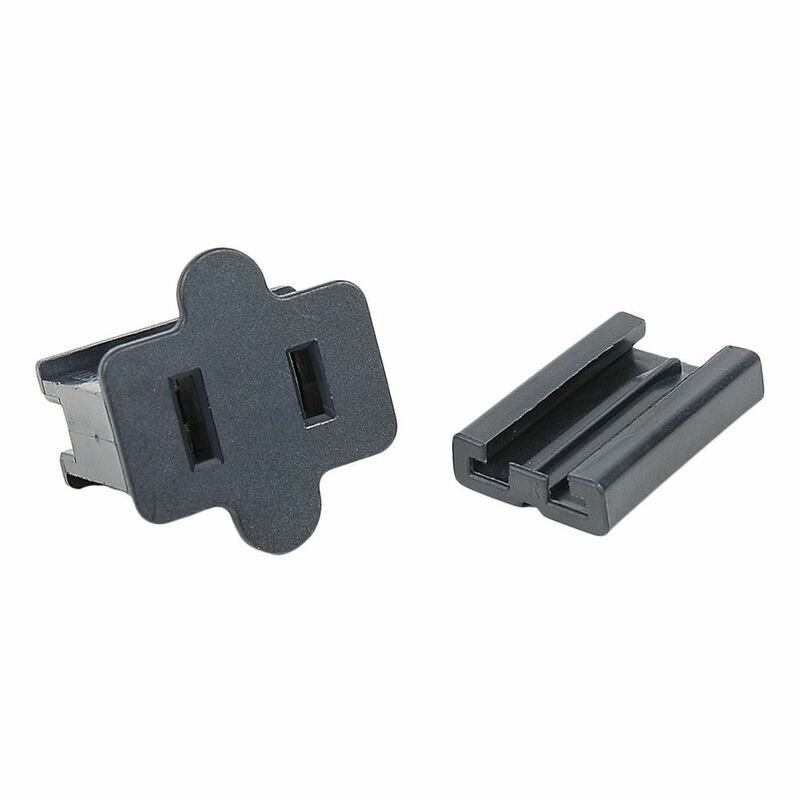 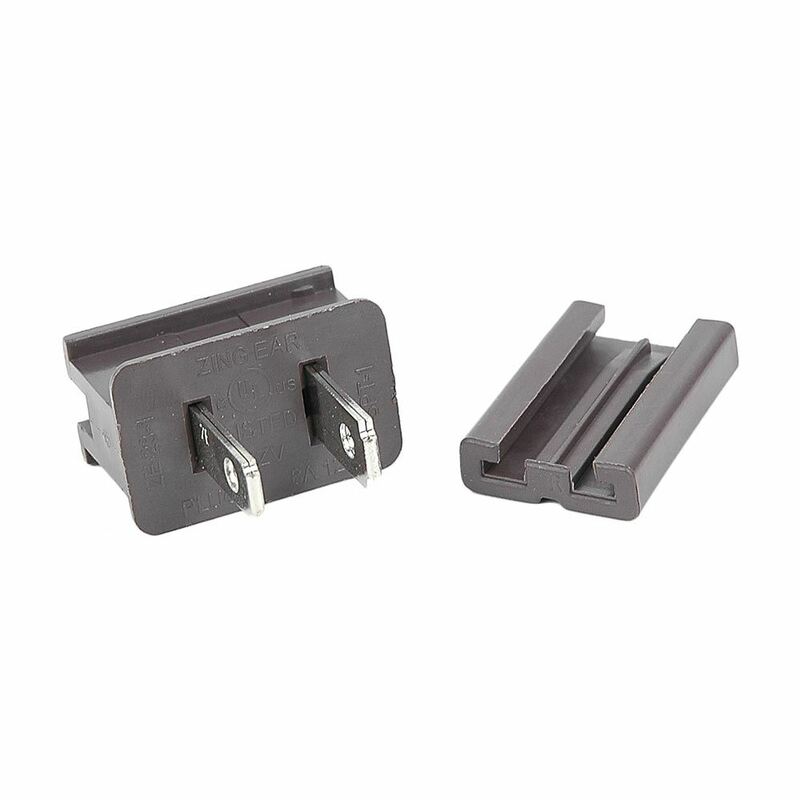 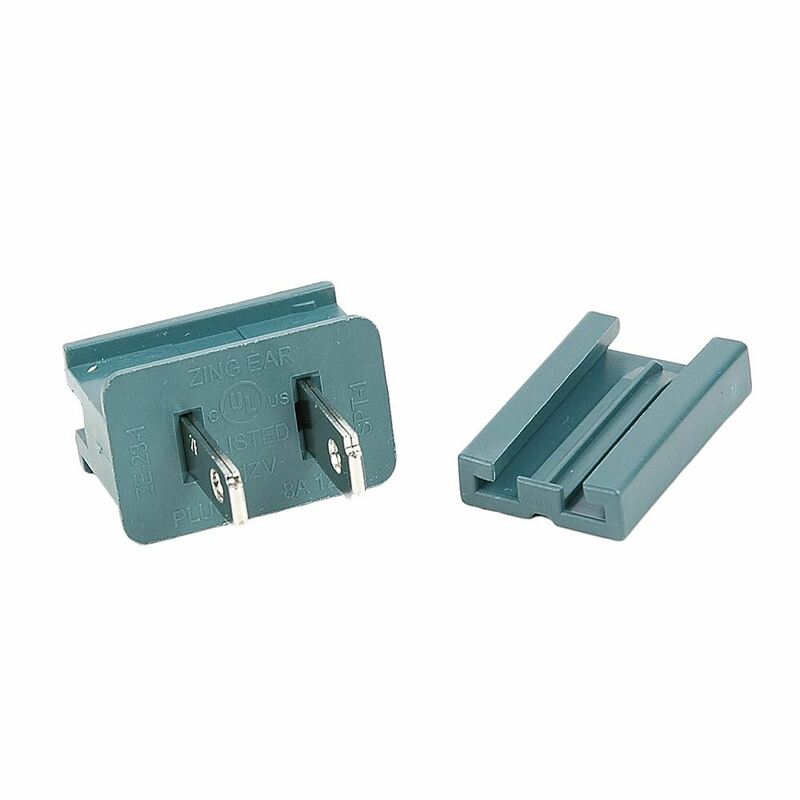 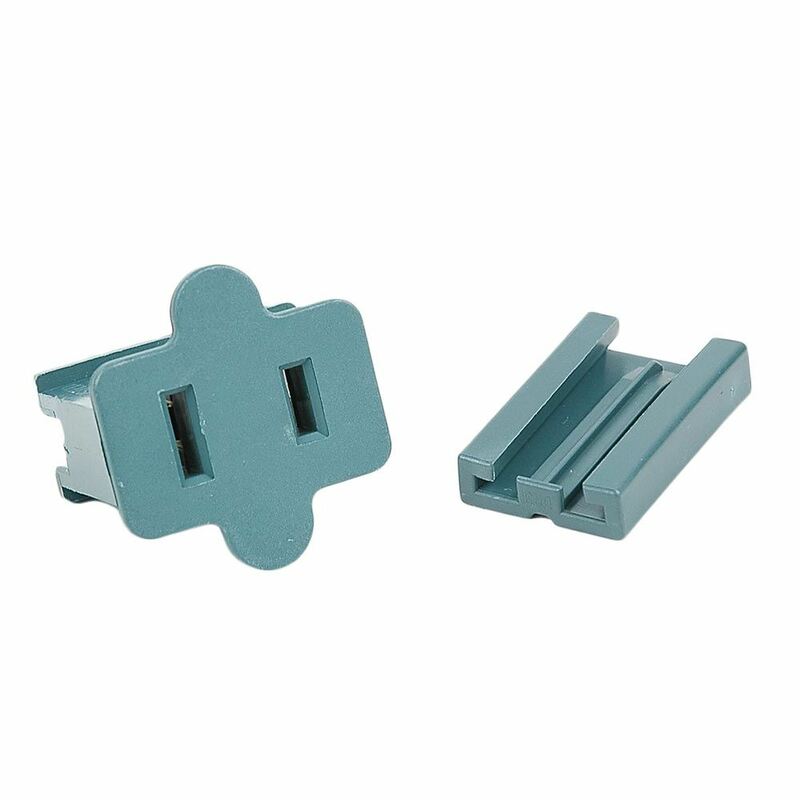 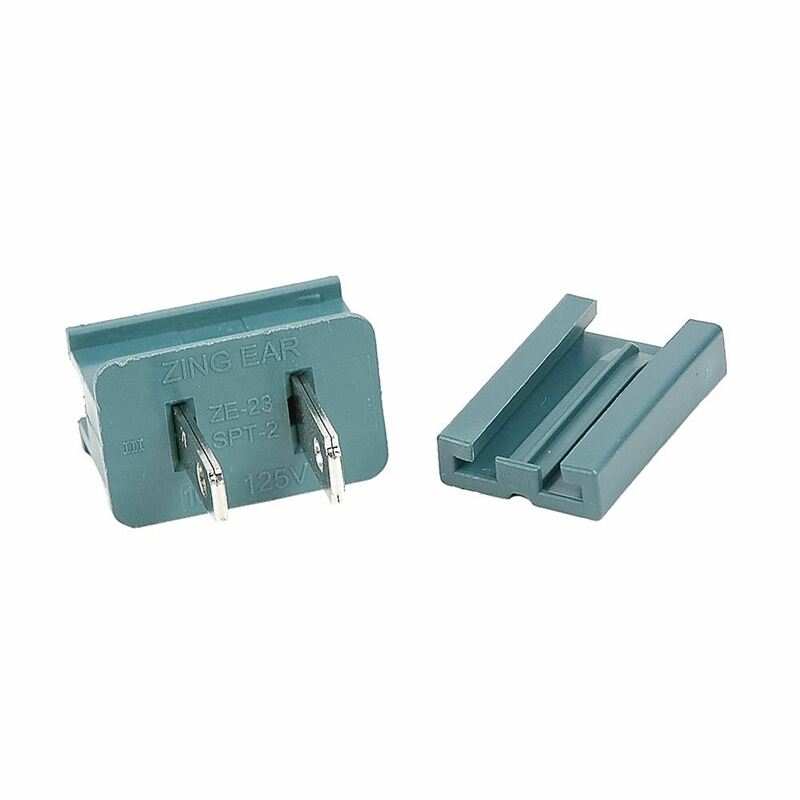 These male and female vampire plugs are available for green, white, black and brown wire and are perfect for powering up c7 and c9 bulk spools. 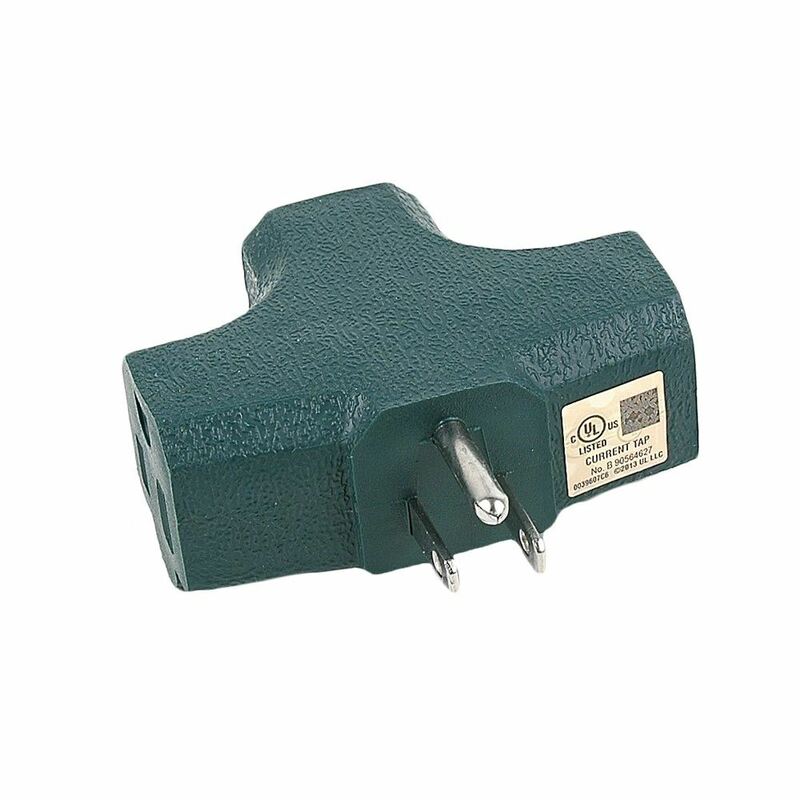 Our SPT-1 male and female plugs are rated for 8 Amps and SPT-2 male and female plugs are rated for 10 Amps. 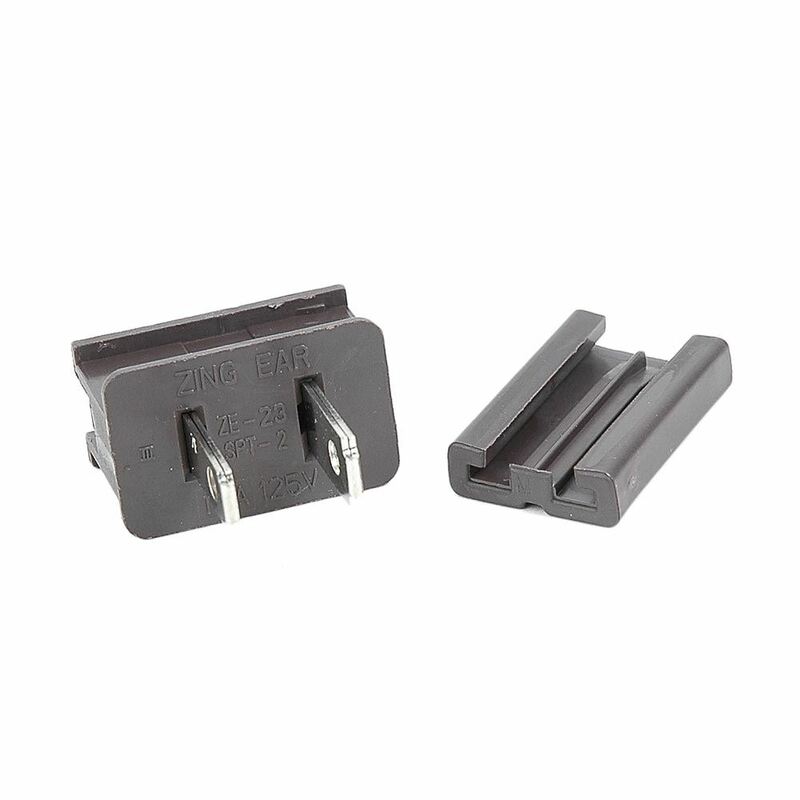 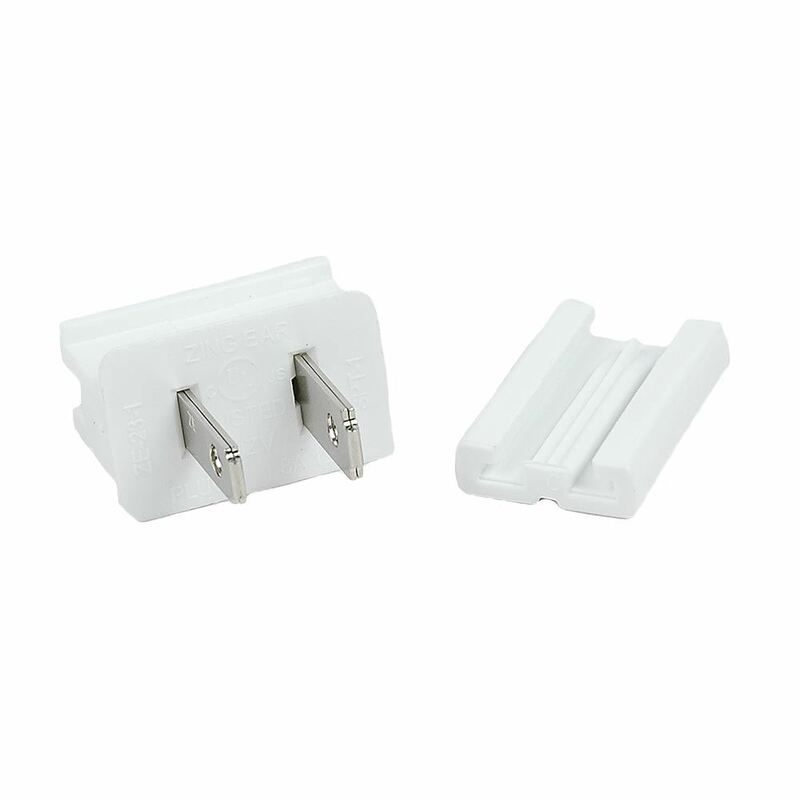 You can also use our male and female plugs and sockets to easily create a cost-effective extension cords for your Christmas light or holiday display using our bulk SPT-1 and SPT-2 wire. 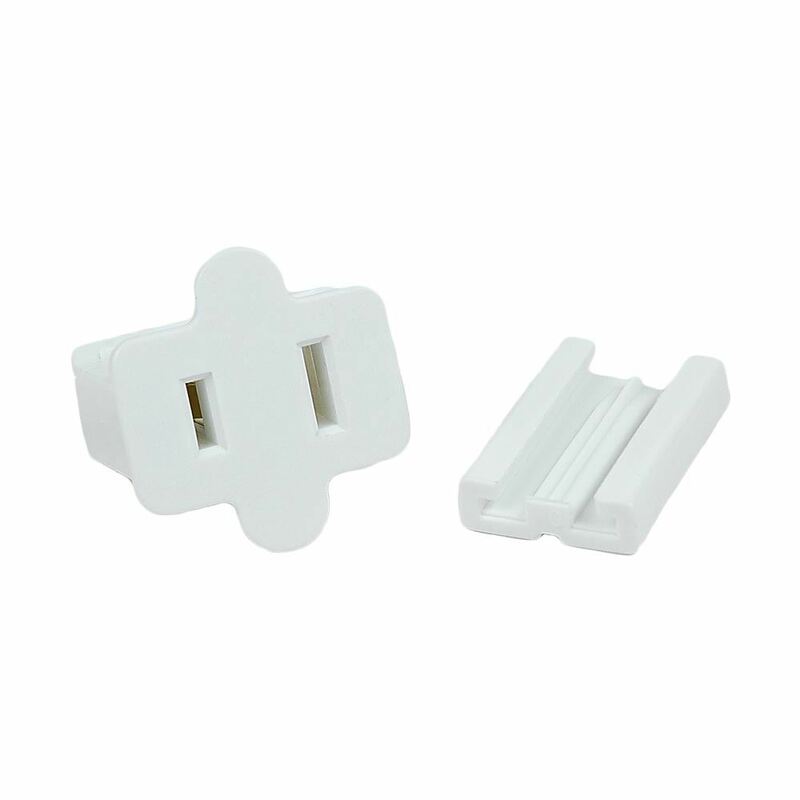 Wholesale discounts available for purchasing more that 25 plugs or sockets.